How your birthstone can help carrying your style and luck together! You may not want to believe it, but the matter of the fact is that luck plays a big role in our lives. Sometimes you give it your best, but even then time has a different tale to say which is completely out of your hands. There are several cases where wearing a birthstone has brought in good times for many. And why wouldn’t you want to sport them when they look so adorable as well. Studex has the widest range of fashionable birthstones which will not only bring luck and prosperity into your lives but also make you look gorgeous. 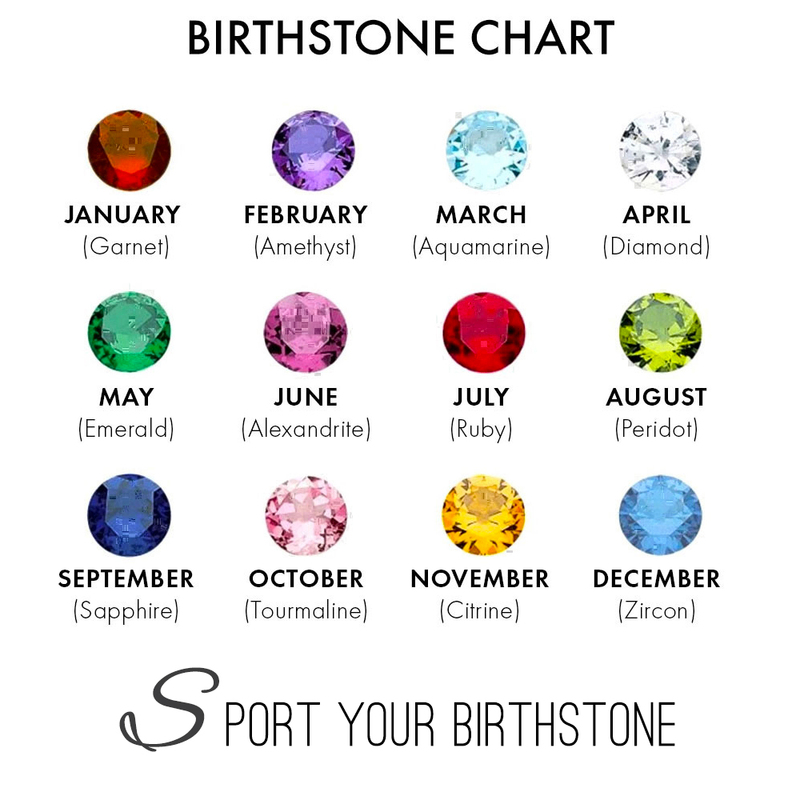 There is a birthstone of significance for every month. From soothing Aquamarine to sparkling Diamonds, from the refreshing emerald to the stunning ruby, Studex has all of them in varying sizes and designs. The birthstone for August is Peridot which has been used since centuries, and was originally called Olivine. The vibes of these beautiful lime green stone resonates energy which is believed to increase confidence and assertiveness. It also helps in maintaining a balanced mind with patience and clarity of thought. Apart from stylish studs, Studex is known all over the world for manufacturing piercing systems that are absolutely safe on sensitive skin. Apart from that, Studex piercing systems are also loved because they make the procedure painless, easy and quick. Now that you know that birthstones can bring in luck and beauty into your lives, visit the nearest Studex outlet, choose a birthstone and experience a painless piercing procedure!